Ce produit est adapté pour une utilisation dans un circuit de tension nominale (U 0 / U) 0,6/1KV pour la transmission et la distribution d'électricité. 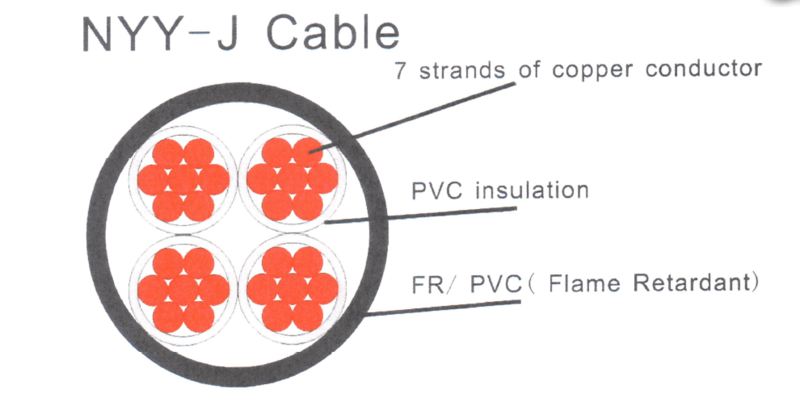 Copper conductor, PVC insulated and PVC sheathed electrical cable. 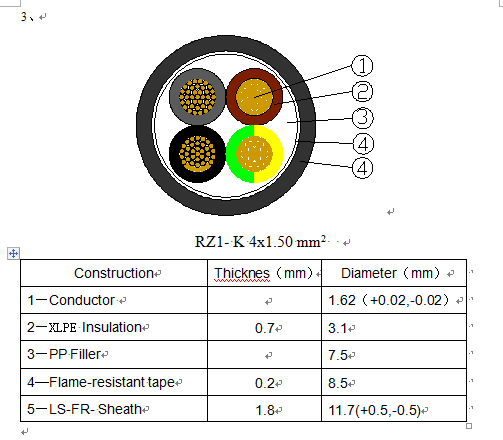 Aluminum conductor, PVC insulated and PVC sheathed electrical cable. 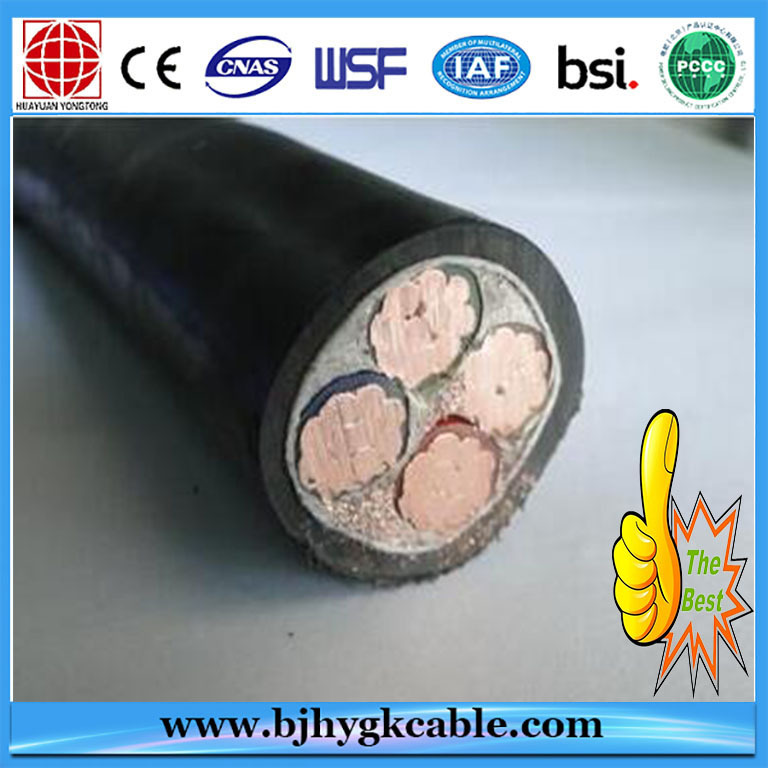 Copper conductor, PVC insulated and PE sheathed electrical cable. 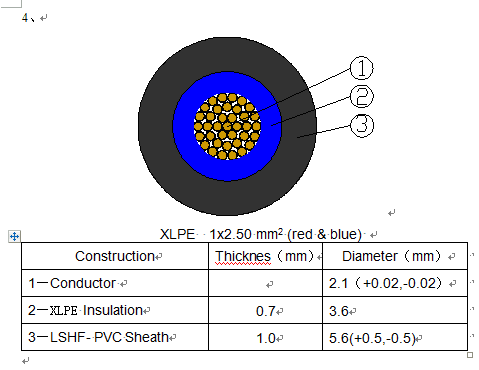 Aluminum conductor, PVC insulated and PE sheathed electrical cable. 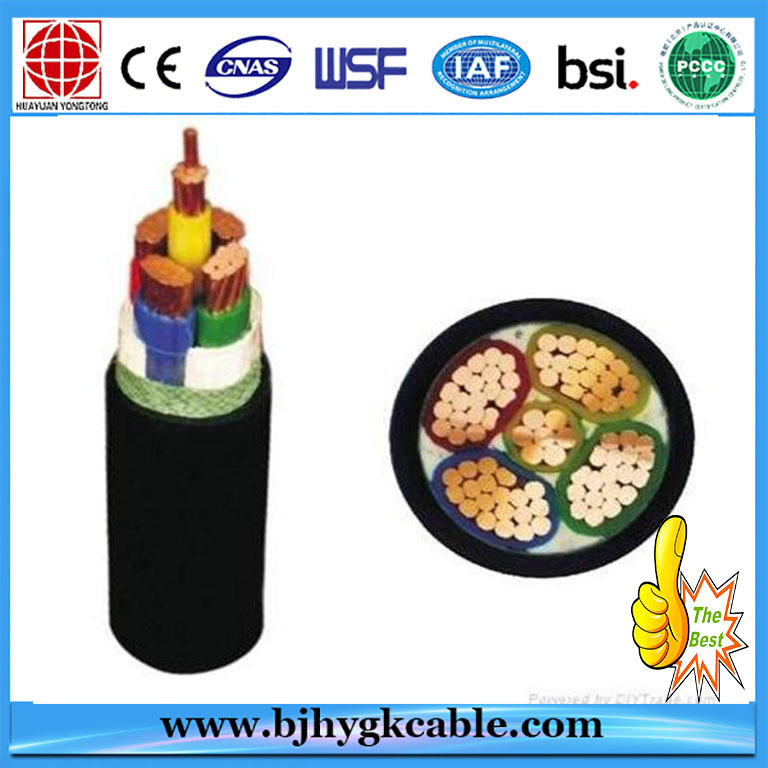 Copper conductor, PVC insulated, steel tape armored and PVC sheathed electrical cable. For laying indoors, in tunnel, cable trench, or direct in ground, able to bear external mechanical forces but unable to bear large pulling force. 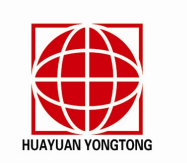 Aluminum conductor, PVC insulated, steel tape armored and PVC sheathed electrical cable. 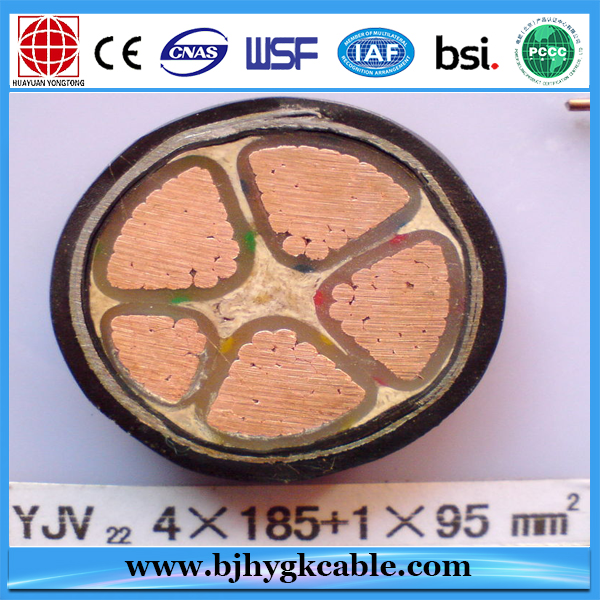 Copper conductor, PVC insulated, steel tape armored and PE sheathed electrical cable. 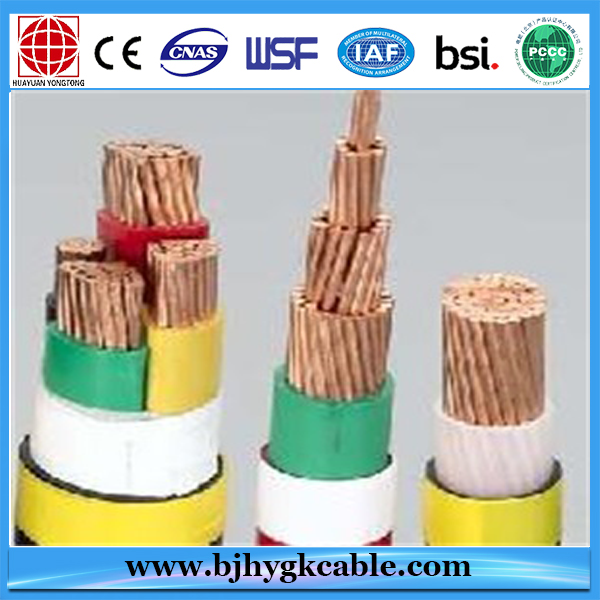 Aluminum conductor, PVC insulated, steel tape armored and PE sheathed electrical cable. 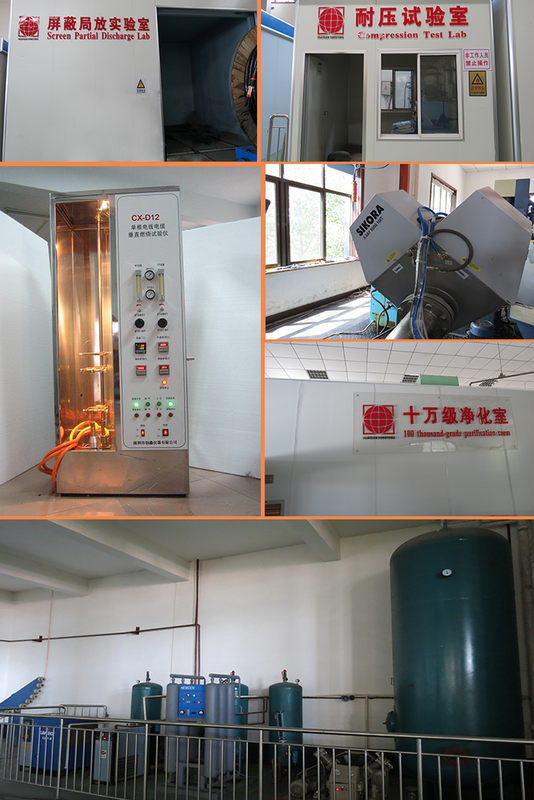 Copper conductor, PVC insulated, fine steel wire armored and PVC sheathed electrical cable. 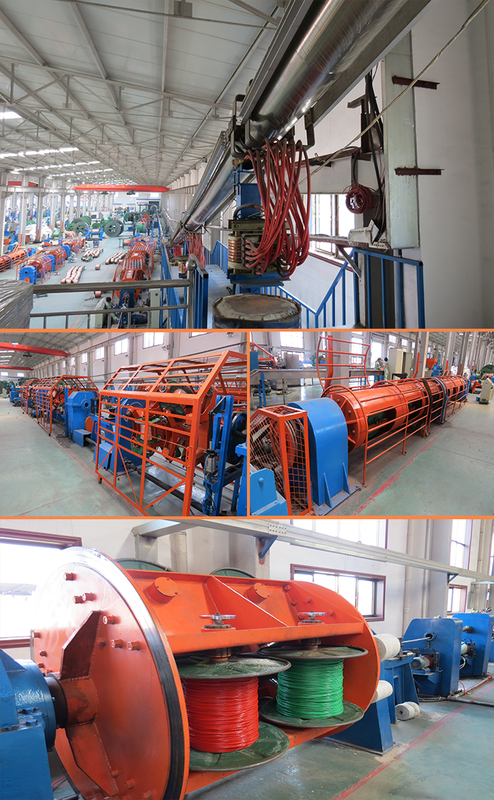 For laying indoors, in tunnel, cable trench, well or direct in ground, able to bear external mechanical forces and certain pulling force. Aluminum conductor, PVC insulated, fine steel wire armored and PVC sheathed electrical cable. 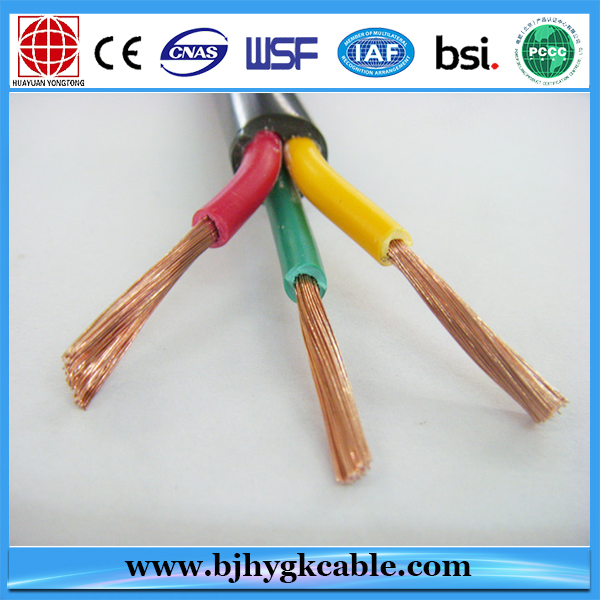 Copper conductor, PVC insulated, fine steel wire armored and PE sheathed electrical cable. Aluminum conductor, PVC insulated, fine steel wire armored and PE sheathed electrical cable.